MaxSafe Solutions are a team of Health & Safety Professionals that are dedicated to providing a quality and cost effective solution for every industry. All our consultants and trainers have the relevant qualifications and experience in any given field. We work with you rather than work for you. 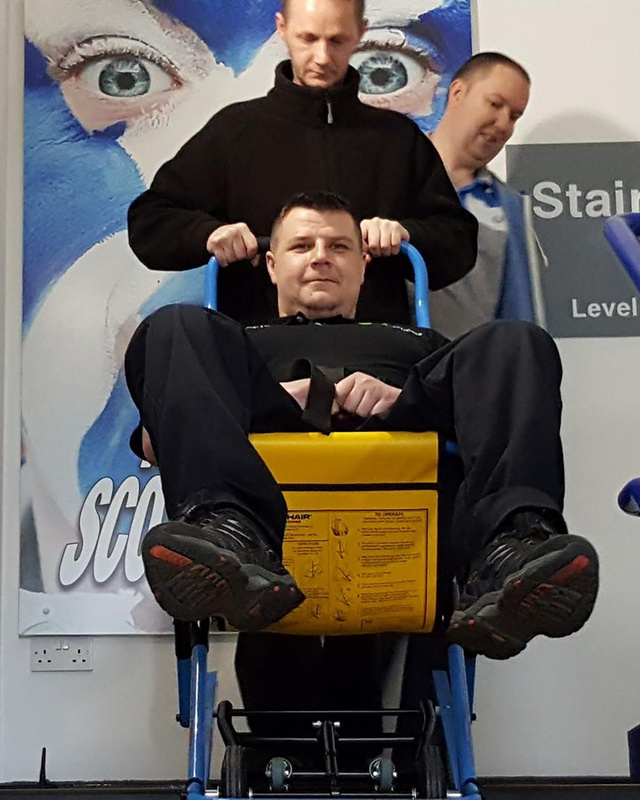 We provide Health and Safety training both in the UK and internationally. 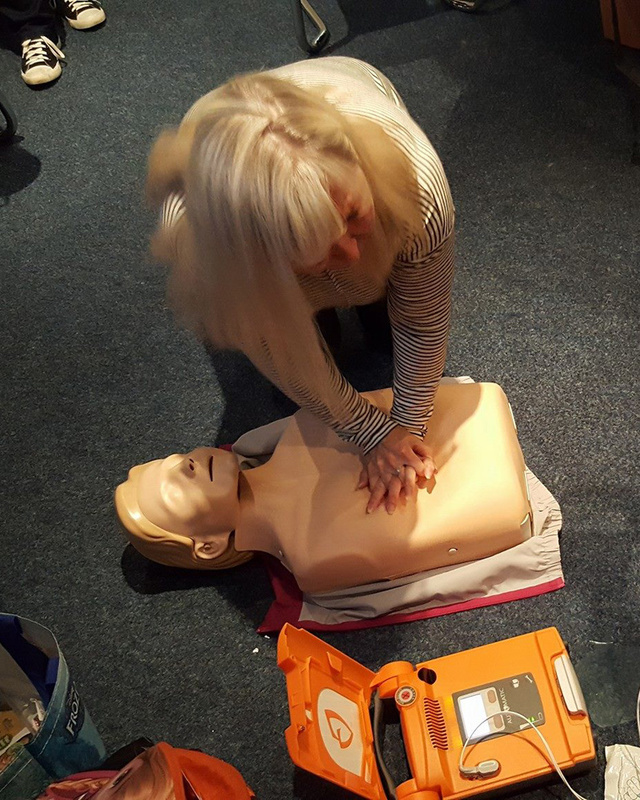 Our training is tailored to meet your needs and can be provided in-house, externally at our training centre or at a venue of your choice. We are second to none in quality and value for money. 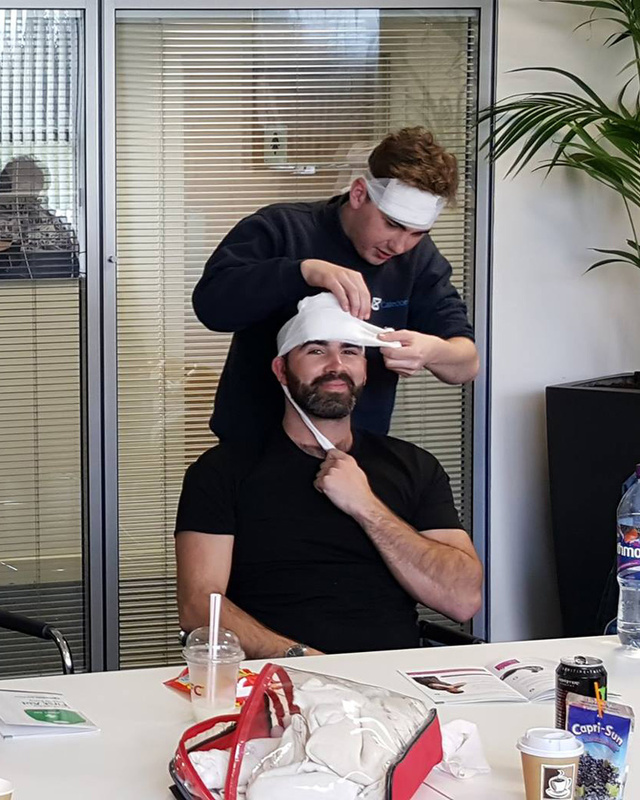 Our courses not only provide information on how to deal with injuries at work, but will also provide you with the confidence to deal with accidents and injuries should they arise. Courses are fun and informative. Our ethos is to make all our training fun, informative and affordable. WHAT IS THE MAXSAFE WAY? An effective Health and Safety System helps improve safety performance, ensure legislative responsibilities are met, avoid costly claims, reduce insurance premiums and attract new business and employees.